Sara Ali Khan, who is basking in the glory of her film Simmba was spotted outside the gym in Bandra. She was all smiles for the paparazzi waiting outside. Malaika Arora was also spotted outside the gym. 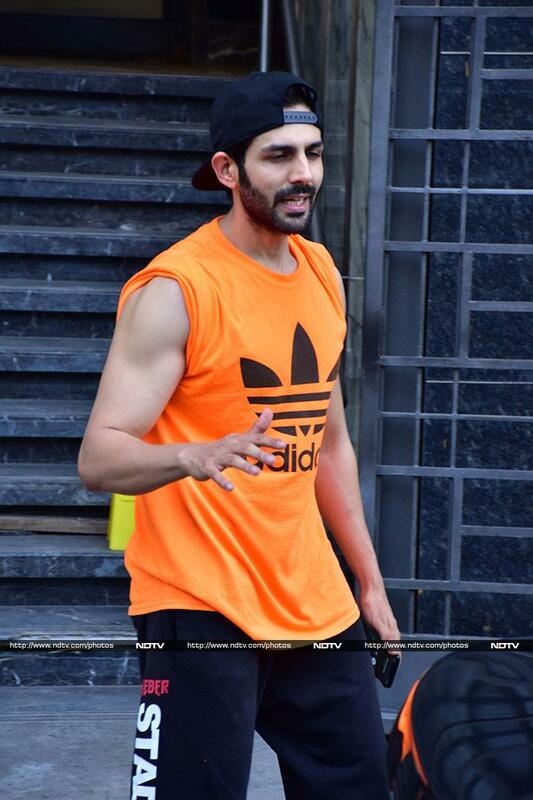 After sweating out at the gym, Kartik Aaryan was spotted exiting his gym in Juhu. Actress Malvika Raaj was also spotted outside the gym.